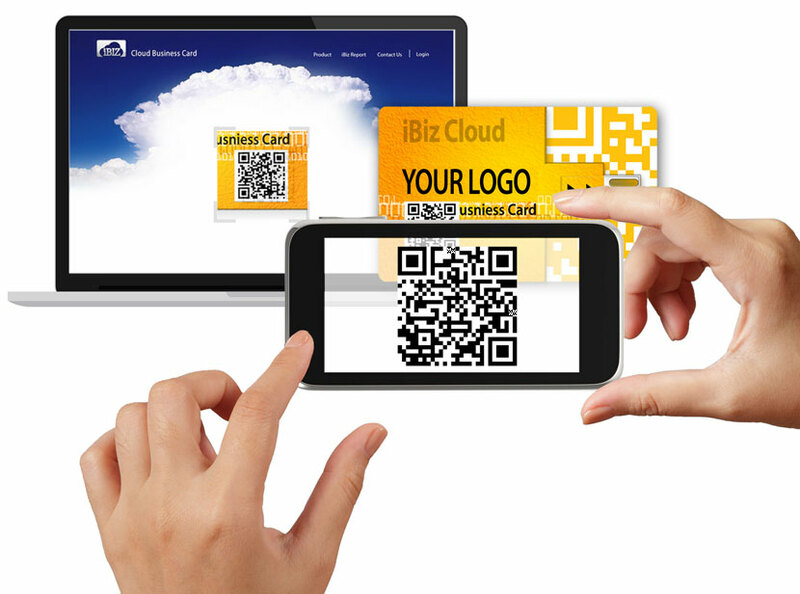 The iBiz cloud business card works on the basic principle of cloud storage, USB, NFC wireless, and QR codes. No data pre-load on individual USB flash drive! No need of remembering any passwords as well. Just plug in iBiz to USB port, tap the card or scan the QR code with your Smartphone or from your PC camera to access the digital business card and cloud documents.iBiz Cloud business card is available for PC access, mobile access, or hybrid. What happens when you combine the capacity of Cloud technology with the handiness of a business card? You get Idol Memory’s iBiz Cloud business card, a versatile marketing tool that gives insight into customer activities and better brand awareness. Work with any with PC USB port, or recipient will scan a QR code to get instant access to information from a computer camera or smartphone. 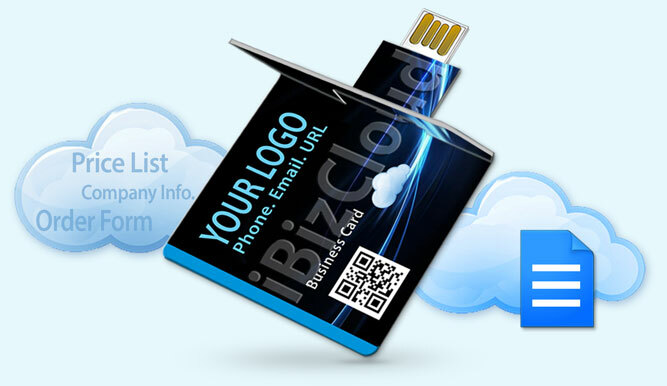 With iBiz Cloud Business Card, you will never run out of storage. 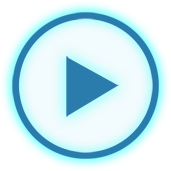 Add or remove content anytime to remain relevant. Access online tool 24/7. Available in traditional USB and Cloud – see what works for you! 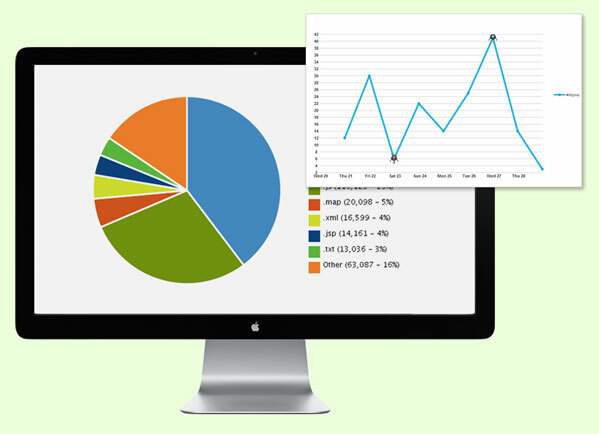 Cloud reporting tools provide access to user data, including demographics, unique user counts and data view reports. 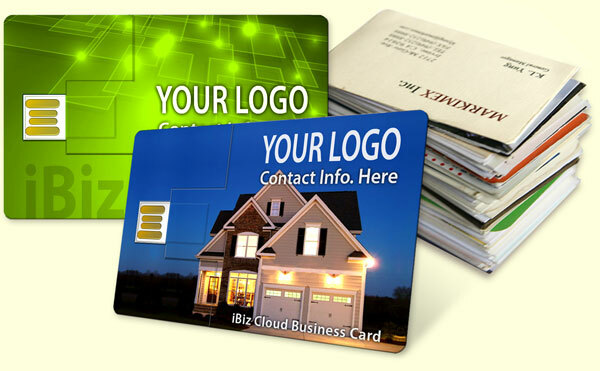 Offer the true plug-and-play iBiz Cloud or Wireless business card today.